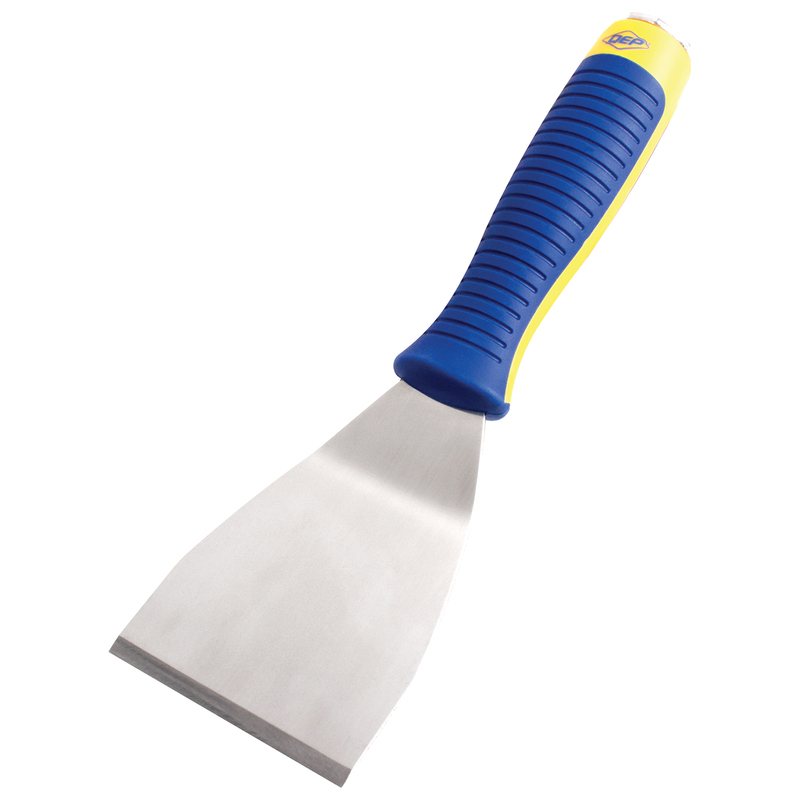 The Surface Scraper has a flexible 14" (350 mm) blade that helps remove old floors and clean up excess debris. 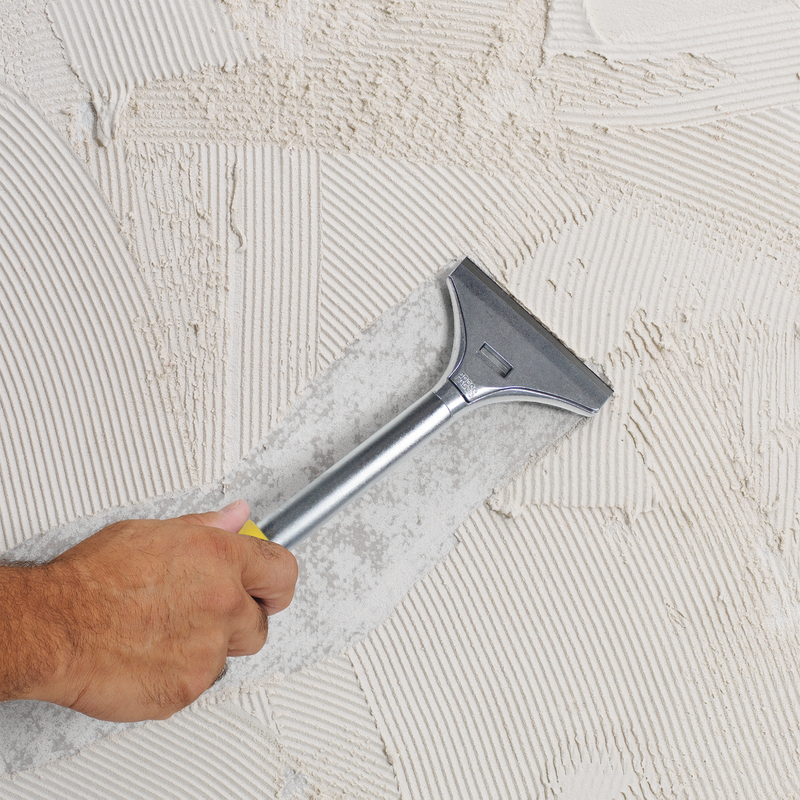 The 4" (100 mm) Razor Scraper is perfect for removing residue off subfloors, windows and walls. The 8" (203 mm) Adjustable Razor Floor Scraper removes old tile, adhesive, vinyl, carpet and other floor covering materials. The high quality 12" (305 mm) Super Scraper is made for removing tough debris. The solid fiberglass rebar base supports twice the workload of standard fiberglass scrapers. The Heavy Duty Floor Scraper has a thick, professional high-carbon steel 7" (180 mm) blade that scrapes up concrete, marble, ceramic tile and wood floors. 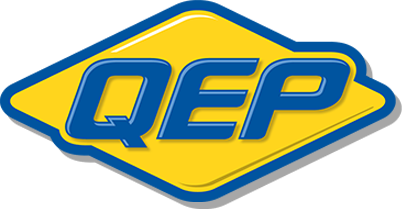 Multi-functioning tool ideal to remove debris, adhesive and residue from most surfaces.